William was born 1899 in Cumberland, the only son of Hector and Blanche Vincent. Hector was a builder who moved his family to Ashurst Road, West Moors in the early part of the 20th century. 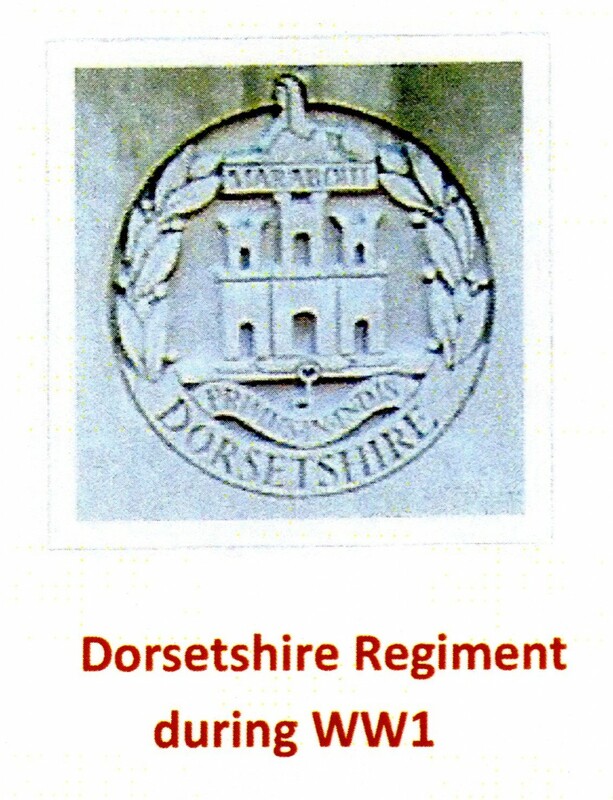 William enlisted early 1918 as a Private in the Dorsetshire Regiment and after Basic Training he was selected to receive a commission, which was Gazetted 27th March 1918, to the 1st Battalion, Dorsetshire Regiment. He landed in France 1st August and was attached to the 5th Battalion. They were attached to the 32nd Brigade, marching along the Cambrai Road, when they were sent to a sunken road NW of Epinoy to reinforce an attack on the Aubencheul-Abancourt railway. The Germans were in a strong position, skilfully entrenched and hard to locate. The Dorsetshires made good progress under fire, suffering many casualties while cutting through wire. The Northumberland Fusiliers arrived as reinforcements and they tried another push forward, but could not dislodge the Germans. Out of 500 men, 215 men were wounded and 50 killed, one of which was William. 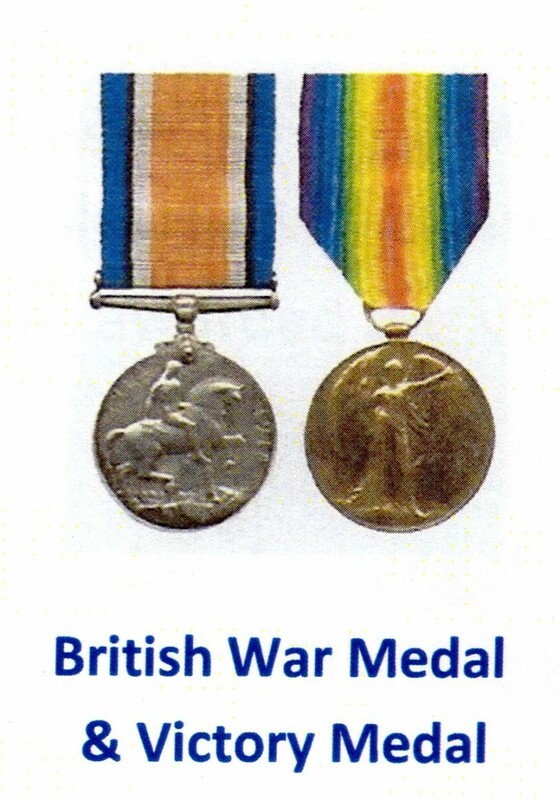 William was awarded the British War and Victory Medals. He is buried at Sucerie Cemetery, Epinoy, the Somme. William is commemorated on the Memorial at West Parley and the memorial on the Petwyn, West Moors.